Yesterday across the world we saw Microsoft unveil Windows Phone 7’s first major iteration since launch, codenamed “Mango.” At separate events across the world, including in London, Poland, New York and New Zealand the company showed off the new OS. 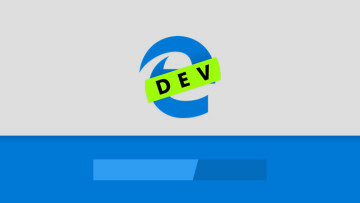 The update brings a multitude of new features to the platform, including IE9 with HTML5 support and hardware acceleration, OS-wide chat support, Bing local, vision and sound features, online presence detection and more. At the event Neowin attended, we were able to confirm that Hotmail birthday calendars are now available, and support for multiple Windows Live calendar subscriptions is now available. 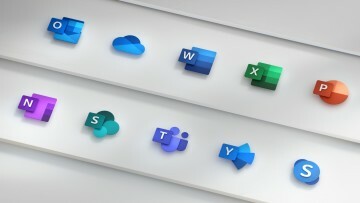 It is also possible to pin email folders to the home screen, which will also generate notifications on the lock screen. In addition to this, Microsoft detailed how the transition between Windows Phone OS 7.0 and 7.1 will occur. Until now, it wasn’t clear how Microsoft would stop application updates for 7.1 from updating onto incompatible 7.0 devices. 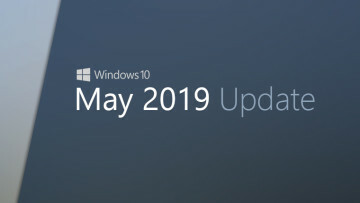 Microsoft says that they will make the marketplace version aware, and that 7.1 applications will be targeted so that incompatible features won’t be attempted to be accessed. The 7.0 applications can still be updated separately, too. Windows Phone 7.0 devices will not be able to see 7.1 applications in the marketplace, however, Windows Phone 7.1 devices will be able to see the original applications as normal, and they will still function correctly. Finally, Mark Bishop, manager of Windows Phone 7 in New Zealand pointed out at the event today that their three year goal for the country is to see 20% of smartphones running Windows Phone 7 in the market. This goal is perceived to be entirely possible, and with the Nokia partnership could be entirely possible. 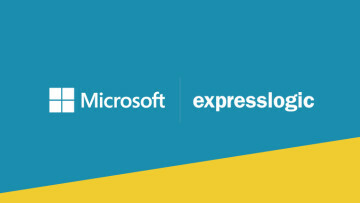 It is likely Microsoft in other countries will have similar goals. Yesterday, Neowin guest starred on the NZ Tech Podcast talking about Mango and more, to tune in and check it out, click here. 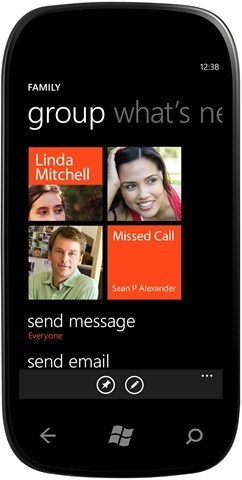 Windows Phone 7.1 (Mango) is expected to be made available in September (AKA “Fall 2011”) in the US. The SDK is now available for developers to build applications with from here.